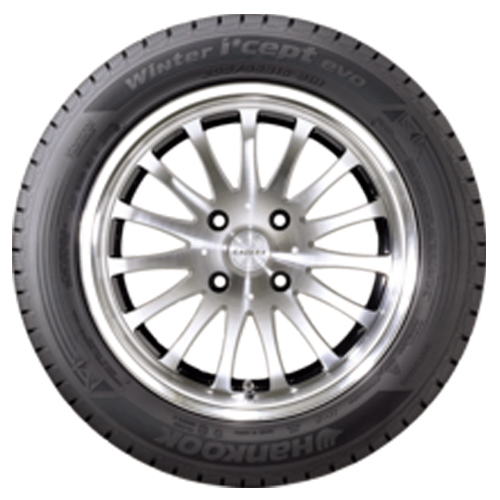 Designed specifically for winter road conditions.<p> Fashioned after the pattern of a polar bear’s footprint, the Winter I'cept evo’s excellent grip function maximizes snow, wet and dry performance.<p> The use of an advanced new silica compound, 3D kerfs and asymmetrical patterning offers increased winter tire performance suitable for luxury premium and sports sedans.<p> Improved braking and handling performance by adopting 3D sipes that prevent sliding on ice and snow.<p> Polar Bear claw groove introduced for perfect winter performance taming icy and snowy roads.<p> Auxiliary internal sipes maximize performance on ice and snow.<p> Inside-to-outside groove design delivers a whole new level of stylistic perfection, with its optimized pitch design guaranteeing optimal driving experience. 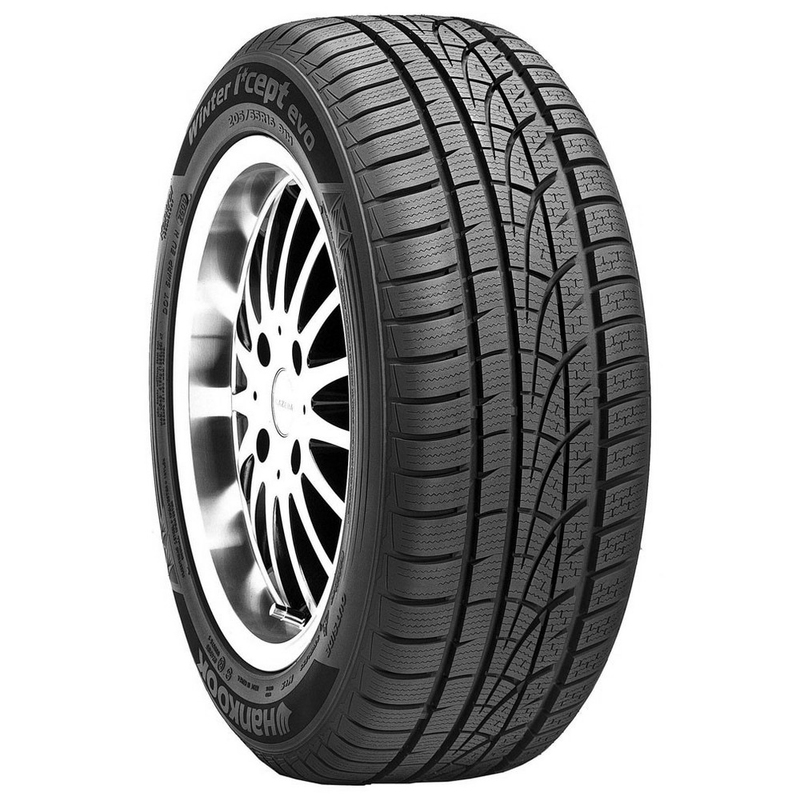 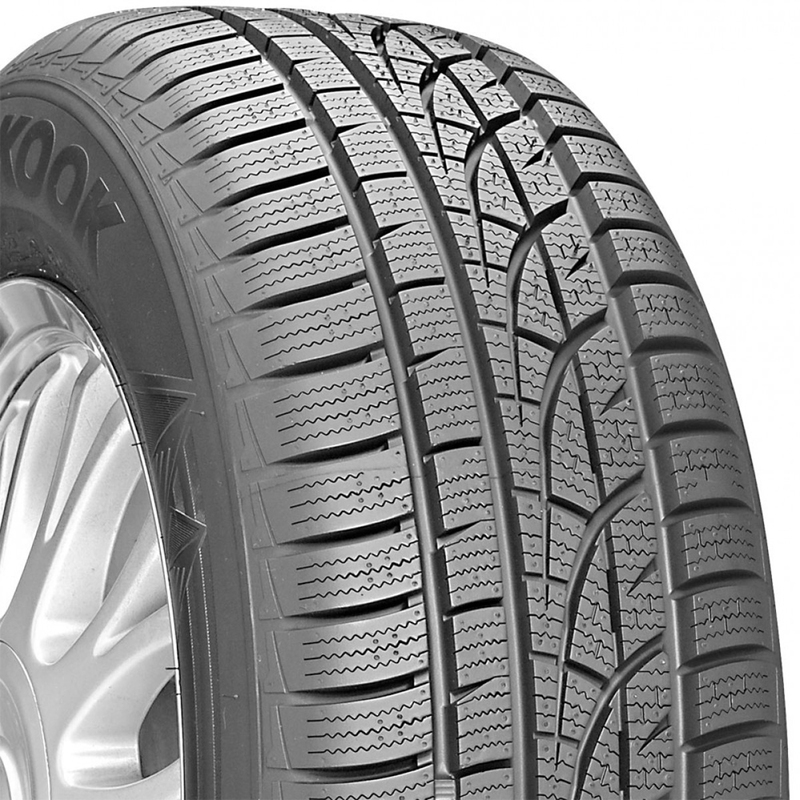 The Hankook Tire group is a South Korean tire company. Based in Seoul, South Korea, the Hankook Tire group is the 7th largest tire company in the world.